Our national association Cultures & Traditions (ANCT) is convinced that culture has a great part to play in promoting understanding between the different peoples of the world. 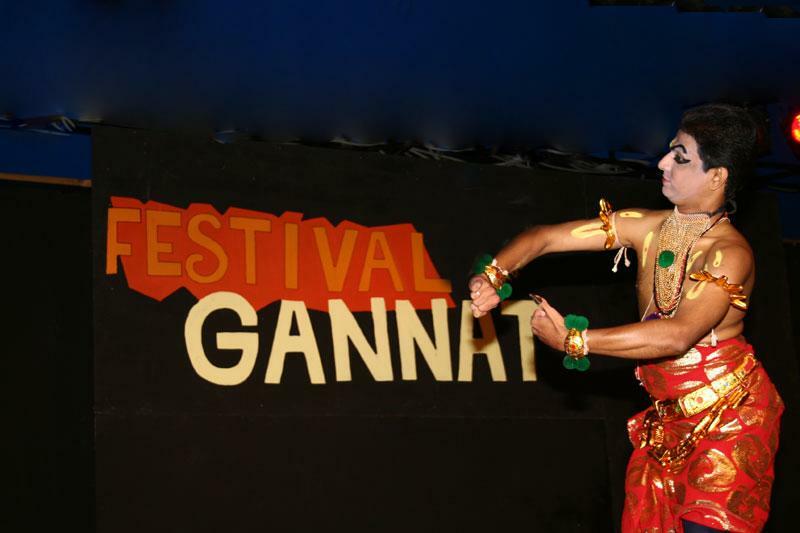 Using the definition given by Unesco of folklore as being « traditional and popular culture », the Gannat Festival has made a reputation for itself of being open to the world as few festivals are. Ten groups represent the five continents for ten days and nights through music, dance, exchange their handicraft and culinary traditions, and invite the public to join in games where improvisation plays an important part. 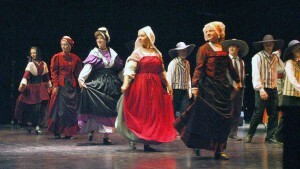 Half of the Auvergne Festival audience comes from the area. But the festival is growing all the time : all the areas of France are in the festivities and its reputation extends well beyond the hexagon’s border. Not counting occasional events and including others that take place in village-within-the-village ans interactive workshops, this festival taking place at the end of July is of a permanent authentic nature. It also owes its amazing spontaneity to the way it is organized which depends on a considerable amount of volunteer participation. The quality of exchanges is obviously enhanced and the conviviality strengthened by the communication that goes on at all time. Since 1974, all the cultures of the world have been invited here. The selection doesn’t only take into account the artistic value of the group representing a province or a country, but also the cultural values it has to share. 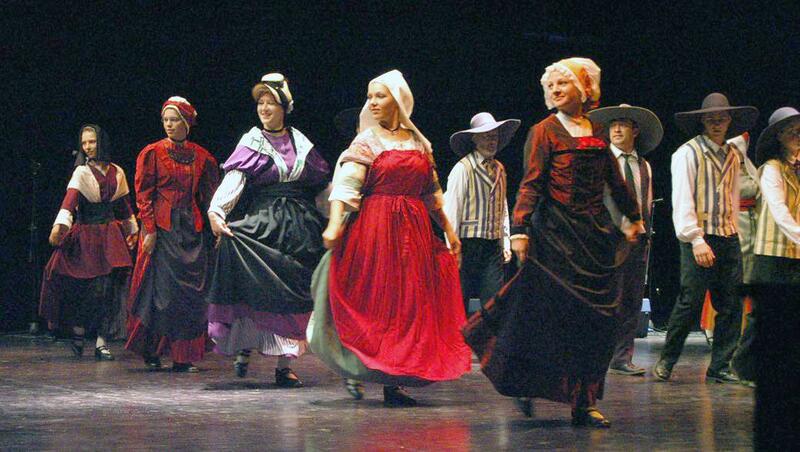 For more than forty years, the association has been working on traditional cultures and international exchanges. In December 2011 it was given the « Official UNESCO NGO partner » status. Today, the association is a interdisciplinary cultural center based in a rural area, working to support artistical expression about cultural diversity and cultural heritage. 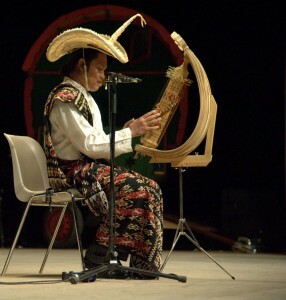 – Festival “Les Cultures du Monde” : For forty years in Gannat, the cultural festival « Les cultures du Monde » (organised by ANCT) has been opening this city to the world by inviting during the first weeks of July the five continents to come and share their cultures. That is how fifteen groups, 450 artist from all over the world, 500 volunteers and about 50.000 visitors meet in an alchemy which transforms Gannat into a special place of dialogue between cultures. Commited to raising awareness on the fragility of the intangible cultural heritage, the Festival gives this cause a time and a place to spread its message, and choses to bet on the best thing about humanity : its diversity. – Cultures populaires et trésors humains Vivants : ICH enhancement programme in Vichy-Auvergne area through identification and promotion of knowledge and traditional craftsmanship in partnership with local and regional institutions and European Community. – The Ebreuil (Auvergne) lime preservation : knowledge exploited (since 1935) by one of the last lime-burners in France. Main countries where the NGO works: All the European Union countries and more than 50 countries across the World.